Petroprocess engineers and technicians are fully trained and qualified for procurement, installing, servicing and commissioning of measuring and control equipment. 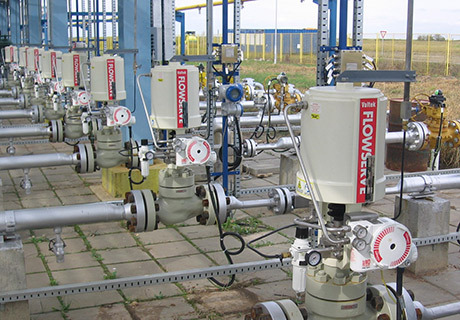 Process knowledge and our installation expertise allow us to design and install comprehensive systems, which provide our customers with more information, with high reliability and accuracy, with simple service and calibration procedures. With special attention Petroprocess is providing solutions and services for Water Analytics. 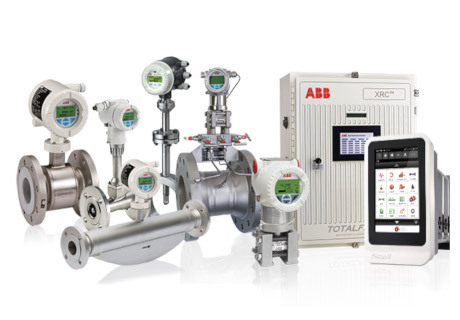 Depending of application and process requirement we are offering wide range of analyzers of parameters of water, steam and condensate and complex water analyzer systems. Delivery of complete solutions, service support, spare parts, reagents, calibration standards and training of customers.